A Top Dog Theatre / Lyttelton Arts Factory Co-Production. By Paul Sellar. Directed by Mike Friend. Bobby Tops is riding on the crest of a wave, poised to take the crown at the 1978 World Professional Darts Championship. Only now he's dead. His son Jack seeks his revenge on those he believes are responsible for his father's downfall – and we're with him every step of the way as life turns him from adoring son to hard-bitten criminal. 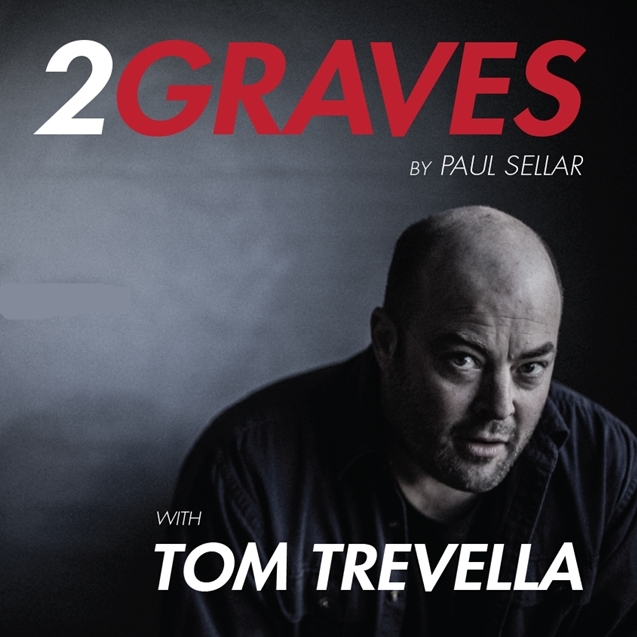 2Graves is a gripping piece of contemporary verse which explores the terrifying dangers of violence and revenge.